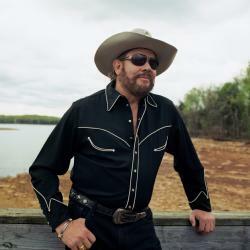 Big D & Bubba: Hank Williams Jr. should be inducted into the Country Music Hall of Fame! CLICK HERE TO LIKE THE FACEBOOK PAGE!! !